4050 Rock Creek Blvd. is a 291,728 SF industrial facility in Rock Run Business Park, Joliet, IL being leased by Avison Young. It is in the I-80 corridor near I-55 and was built by IDI. 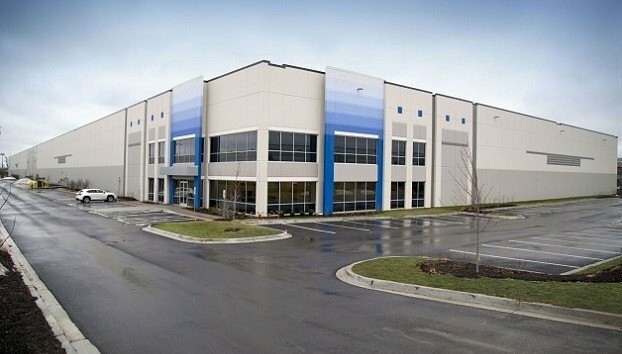 CHICAGO—Chicago’s industrial boom has reached maturity, and some developers have shifted from big box construction to mid-sized buildings to meet robust demand from tenants that need less space.